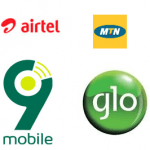 This tutorial is aim at assisting one set up MTN, Globacom (GLO), Airtel and 9mobile Nigeria SIMS to be able to browse the new using a MODEM (ZTE or Huawei) or their phones. 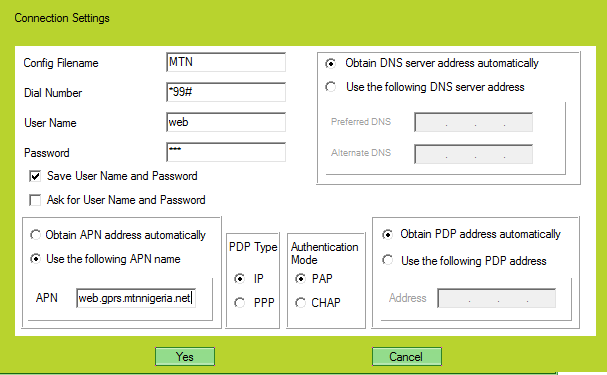 When using a Universal modem, you are required to enter the settings of your modem to browse with different SIM card. 1) For the Modem, you need to install the setup (in here I am using a ZTE (GLO modem as guide). 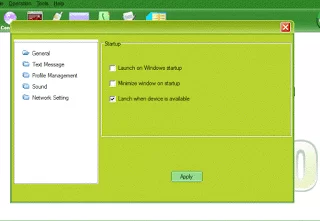 Go to My Computer and you will find the MODEM, Double click to launch the setup. 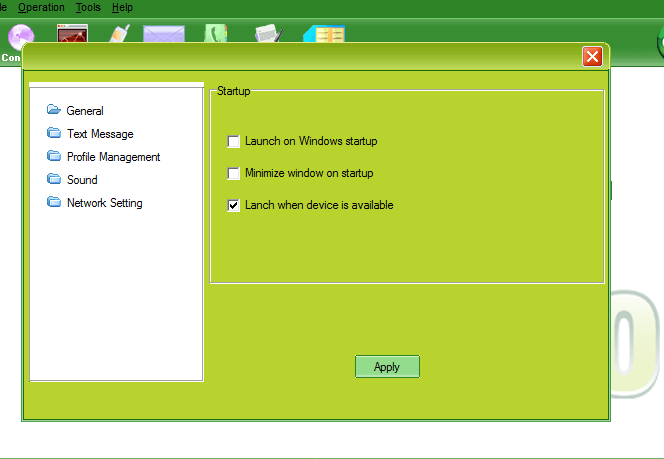 2) After the installation, the interface is supposed to open automatically, if it does not open, please do open it. 3) On the Menu bar, Click on Tools, Click on Options. 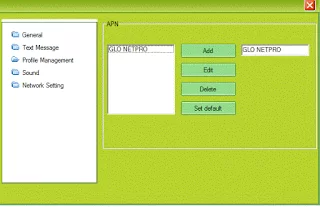 5) Click on Add, the Connection Settings window will appear. Below are the Setting to be entered. 6) You could select the default by selecting the Config filename and clicking Set default. 7) When you want to use any of the setting, on the homepage of the Modem interface, you can scroll between all the settings. You Have to change some settings, Please do change the APN and make sure the dial code is correct. 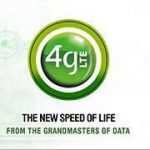 Please which SIM is in it and what network was it made for? 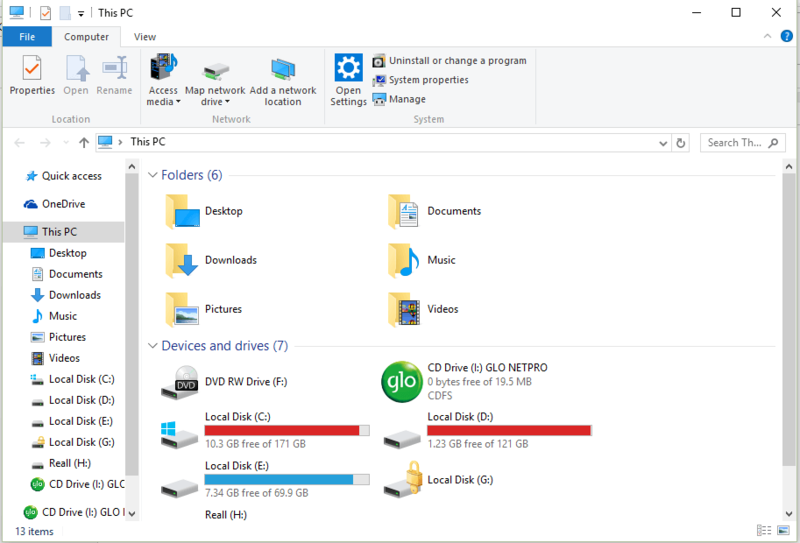 Please i installed an airtel modem on a new labtop but its not connected even when all the configuration are ok, what should i do? 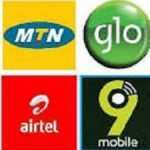 Which network provider are you using on the Airtel modem. 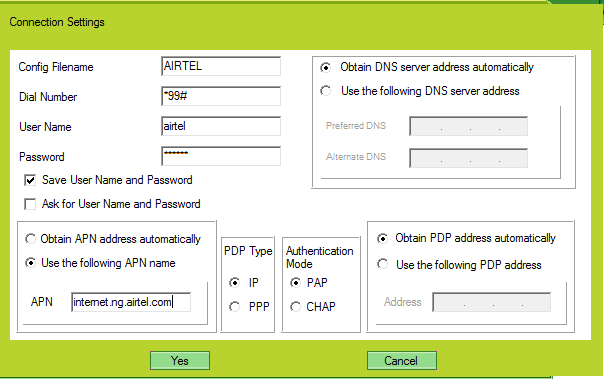 hello,I’ve followed all the procedures for Airtel but it’s still not connecting, it’s saying that The connection was terminated by the remote computer before it could be completed!. I’m using a GLO NETPRO ZTE MODEM and it’s unlocked. this is really helpful sir!! Please make sure you use the settings rightly. Is it on a MiFi or MODEM? 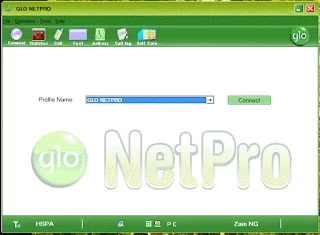 My ZTE Router is for ntel, but I want to convert it to glo; as in, I want to use glo network instead. 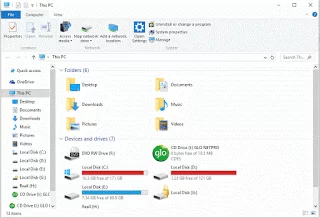 Please what should I do? You need to unlock the ZTE router to be able to use all networks. Then You insert your Glo SIM and use the settings available on this page. 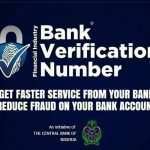 thank you so much for expository information…am well informed by your effort in effect. Thanks a lot for the 9mobile. Saved my life.